什麼? 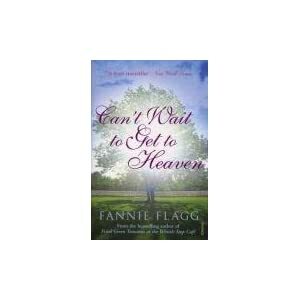 can't wait to get to heaven? "Life is what you make it, and what you make it is up to you. Smile, and the world is sunny. "